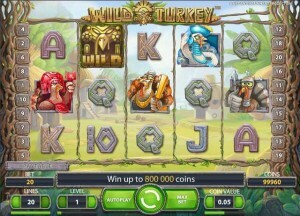 ComeOn Casino :: Wild Turkey video slot - PLAY NOW! 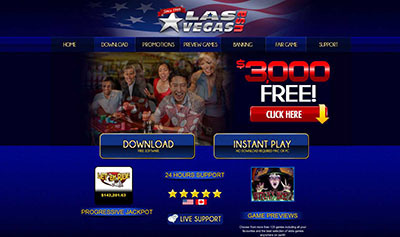 February 22, 2013 (Press release) – Net Entertainment, the world’s leading provider of high-quality casino games, announces the release of its latest video slot, Wild Turkey™. Wild Turkey™ takes players on a journey to a remote mountain range where a tribe of turkeys worship Wild symbols. Wild Turkey™ is a 5-reel, 20-line video slot featuring innovative Wild and Stacked Wild symbols that also award Free Spins. 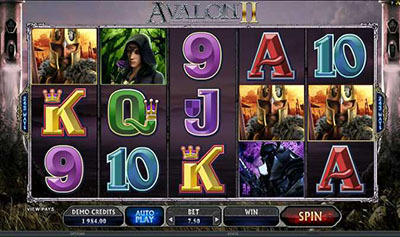 The Wild symbols in Wild Turkey™ only appear on the reels in the main game, while in Free Spins only the Stacked Wild symbols can appear on the reels. With up to 800,000 coins to be won, Wild Turkey™ offers players a truly exciting adventure. Wild Turkey™ :: You can try this NEW Slot game right now at the following casinos: Unibet Casino, Maria Casino, Vera & John Casino, ComeOn Casino, Mr.Green Casino, EuroSlots Casino and RedBet Casino.